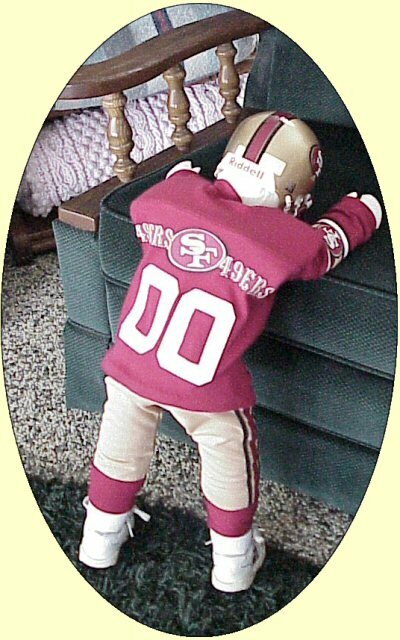 My "NFL Football Dolls" Have been a GREAT SUCCESS !!! 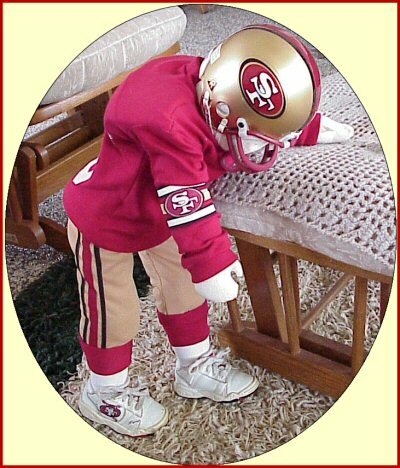 You can choose YOUR favorite NFL team........And ORDER YOUR DOLL TODAY !! A FANTASTIC FATHER'S DAY GIFT!!! CHRISTMAS !!! BIRTHDAYS!!!! MOTHER'S DAY !!! GRADUATION !!! 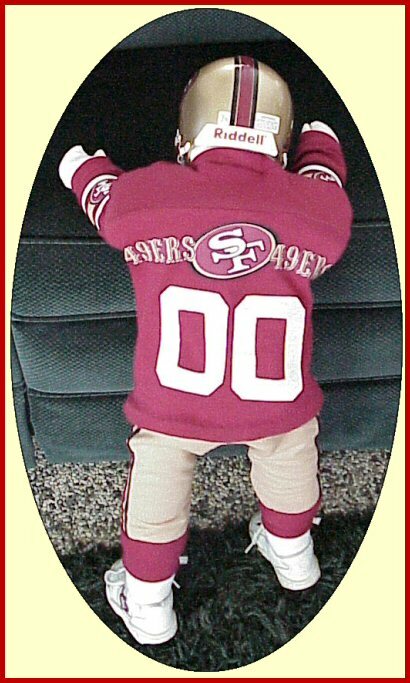 A terrific way to display your "official" NFL Collectible mini-helmet!! .....Just one of the many Dolls that I love to create! Scroll down to view more pictures! 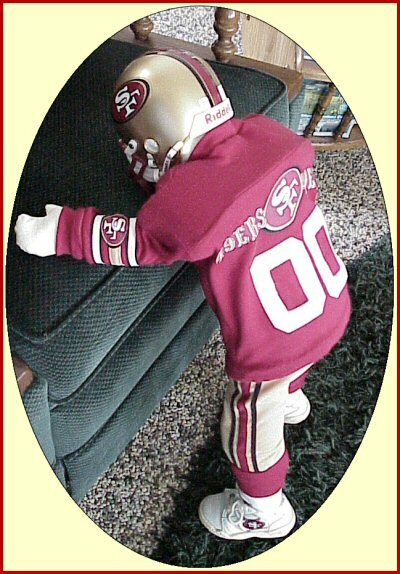 Order "YOUR" NFL Doll Today !!! 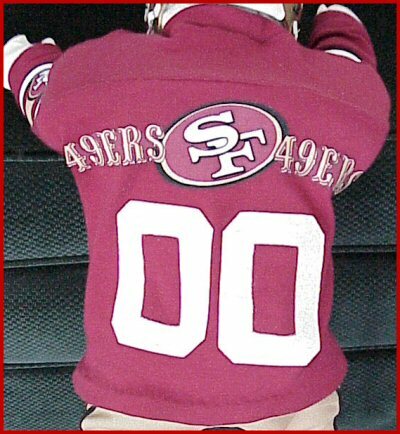 To Learn more about other "SPECIAL ORDER" dolls I have made..............Click on Link listed in left-hand column.